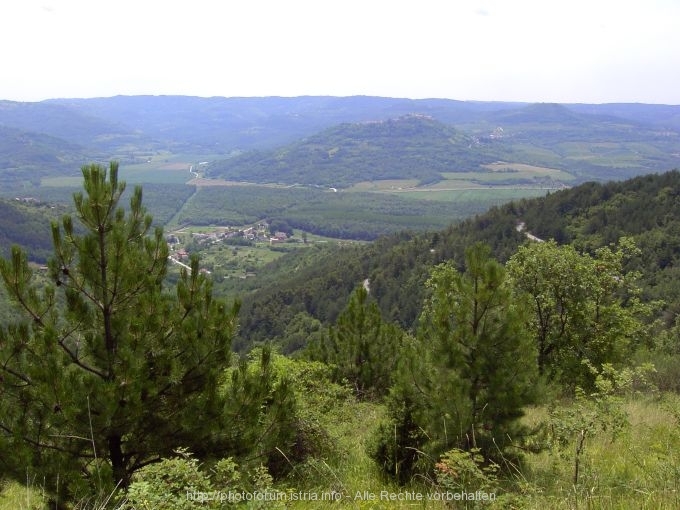 Livade is a place in the region of inner Istria. Support us! Write how to get to Livade. Use the mouse and the +/- buttons on the left to navigate within the map of Livade. Support us and upload pictures of Livade (you need to be registered to upload pictures). Support us! And write a bit about the history of Livade. Do you know some sights in Livade? Write them down here to support other travellers to Livade. Do you know some excursions in Livade? Write them down here to support other travellers to Livade. Do you know some sports & leisure opportunities in Livade? Write them down here to support other travellers to Livade. Is it possible to go swimming in Livade? If yes, write down here the best beaches in Livade. You know some good restaurants in Livade? Write them down here. You know some good accomodations in Livade? Write them down here. You know nice bars or dicos in Livade? Write them down here. This article needs your support to be finished. If you know more about Livade please add your knowledge to this article. On this page you can find more information of how you can contribute to this wiki.